The rapidly advancing technology of modern molecular microbiology has greatly improved our understanding of the epidemiology of sexually transmitted infections and the etiology and pathogenesis of the diseases they cause. 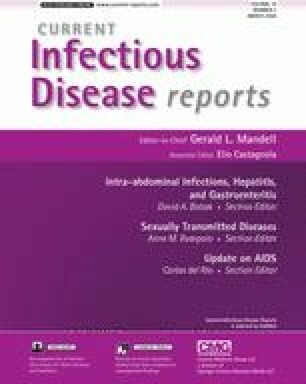 It is now clear that Mycoplasma genitalium accounts for a significant proportion of nonchlamydial nongonococcal urethritis (NGU) cases. DNA sequencing of Ureaplasma spp has revealed a new species, Ureaplasma parvum. This organism may account for much of the colonization observed in asymptomatic men, which confounded many past studies of the role of Ureaplasma spp in NGU. At long last, we can say that Ureaplasma urealyticum is a true pathogen. The use of polymerase chain reaction technology has shown that Trichomonas vaginalis occurs more frequently in men with NGU than had been thought; however, such studies also have demonstrated that it is more prevalent in asymptomatic men. Finally, recent studies have shown that adenovirus should be added to the list of viral causes of NGU.